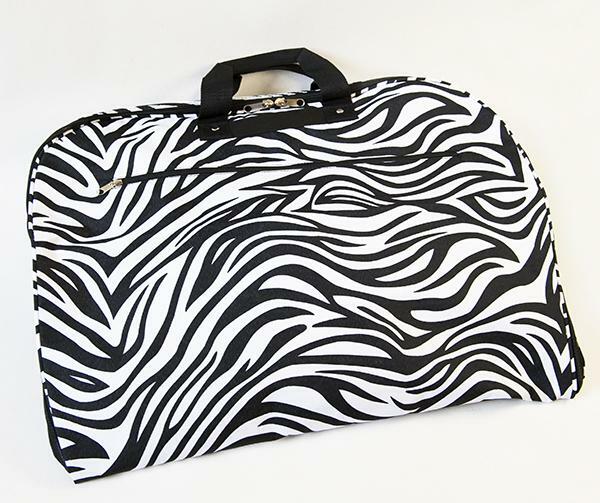 LL19Z: Zebra Garment Bag. Its the season for zebra prints!! Compact sleek & eye-catching Lip Garment Bag has multi-pockets. Garment bag is great for protecting clothes while traveling on the go. Made of durable, stylish lightweight designer microfiber fabric easy to clean with a damp cloth.This bi-fold bag has two handles for easy carrying & holds several garments. A outstanding garment bag equipped with four interior zippered pockets to store shoes or other personal accessories.Has built in folding metal hook to hang in a closet or from a door. Will fit in the overhead compartment on the plane if not over stuffed. 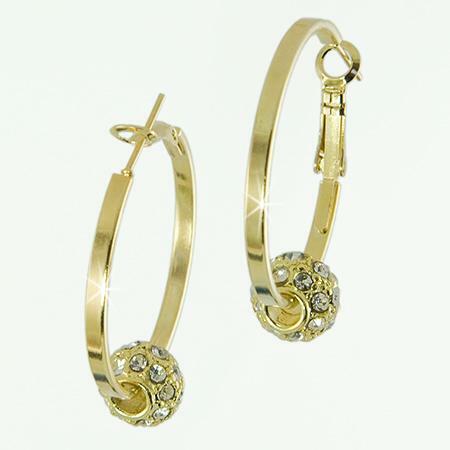 Makes a great bridesmaid gift. Travel in style and keep your fashions wrinkle free while doing so! Measuring approximately 23" wide by 19"tall. Looks great with traveling through the airport. A great conversation starter. Available in 5 patterns.Matching tote LL01 Hanging Cosmetic Bag LL013, & Passport Bag Pur03. 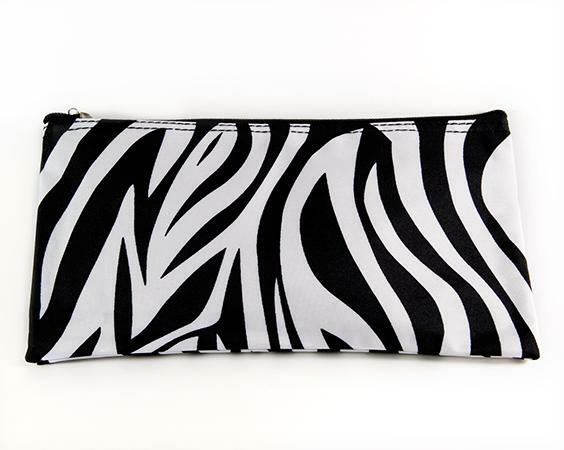 Available in Black & White (pictured) or Black & Fuchsia stripes. Please specify color when ordering.